If you are having computer problems with printers, scanners, Audio and Video cards, motherboards etc or if you are re-installing your machine the first thing to check is to see if you are using the latest driver for your computer product. Select the computer manufacturer below. 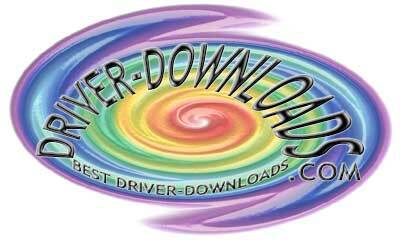 Driver-Downloads.Com is the place for free download of drivers. Remember to bookmark this page so that you know where to come in future for your Drivers downloads.